Mother's Day Gift Guide For Working Mums! This Sunday marks the day we all show our appreciation to the number one lady in our lives! Finding the perfect gift is always hard, but for the busy working mum it can often feel like an impossible challenge! Odds are If you are reading this post, you are yet to find that special gift! To help you out on your search for the perfect gift, we’ve rounded up 5 gift ideas that will be sure to put a smile on her face this Sunday! 1. For the Mums in need of relaxation! What Mum doesn’t love a spa day? A mums day to day duties are bloody hard work and for the mums who are juggling working life with 'mum life' will definitely appreciate a relaxing day at the spa! I appreciate that this can add up to quite a pricey gift but it doesn’t have to be a full spa day. Booking her in for a single treatment will still give her that dose of well needed relaxation! Alternatively, buy a voucher for her favourite spa which she can spend as and when she likes! A few of our personal favourite Spas are the Chewton Glen Hotel & Spa, Limewood Hotel & Spa andPennyhill Park Hotel. This one’s for the coffee lovers! Because let’s face it... all busy mums need their coffee in the morning! If your mum, like the rest of us, needs a coffee to fully function day to day, what better gift than a sleek new coffee machine? Not only will it give her an instant energy boost at the press of a button but she will no longer be wasting time or money having to stop of at the cafe on the way to work. Buy yours here. Perfume is always a great option if you’re struggling for ideas. However, choosing a scent for someone else is always a challenge. This five set of Jo Malone colognes is the perfect solution! Not only can your mum choose her favourites, but she can combine them to create her own personal scent that she loves! Jo Malone products always come beautifully packaged in their signature gift boxes which gives it a really special feel. 4. For the house proud! All Mums love being cosy and all Mums take great pride in their homes! A throw blanket can change the whole appearance of a room, make it look and feel cosier as well as being great for snuggling up on the sofa! We’re obsessed with these chunky knit throws by Lauren Aston. Made with 100% Merino wool and hand knitted with giant needles, these gorgeous throws feel just as amazing as they look! Browse through the hundreds of varieties to find the perfect style for you here. 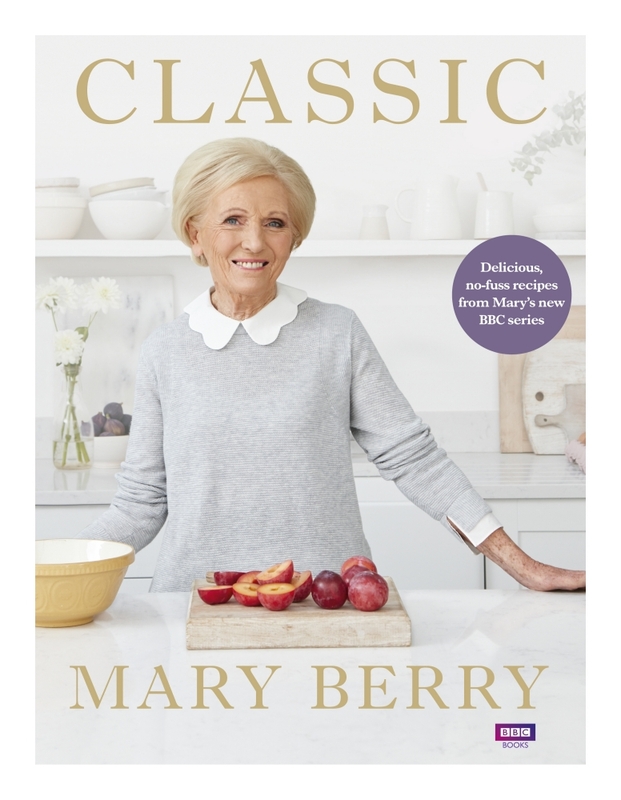 Full of delicious recipes, beautiful photos and easy to follow recipes, Mary berry’s Classic really is the perfect gift for the Mum who loves to cook (or for the Mum who is just obsessed with Mary Berry like most of the nation!) It’s currently on offer on Amazon for £11.99 reduced from £26! Buy here. What are you gifting your Mum this year? Comment your ideas below, we'd love to hear them!